All dog breeds have different learning styles and areas in which they excel; some possess natural intelligence while others learn because they are eager to please. Some breeds thrive when participating in dog sports while others prefer to fill important jobs like police work, therapy, and assisting those with special needs. So whether you aspire to participate in dog sports like agility, enjoy teaching a variety of tricks, or have a specific job in mind for your canine companion, there are a number of dog breeds that are particularly smart or easy to train. This intelligent breed is eager to please and picks up on training quickly. 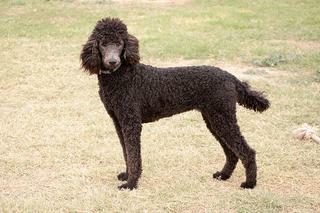 Poodles are a versatile breed that participates in a variety of activities like hunting, agility, and obedience. 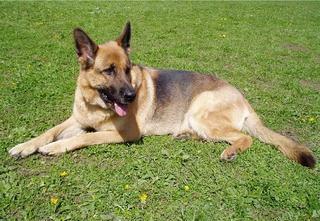 Though they have an even temperament, they can be stubborn at times and need plenty of regular exercise. 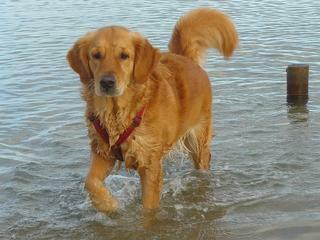 The loyalty and eager-to-please nature of Golden Retrievers makes them easy to train. They tend to learn by trial and error and are more forgiving of inconsistent training since they enjoy learning and the attention of their pet parent. This breed can be more prone to distraction so it’s better to train them over multiple shorter sessions. 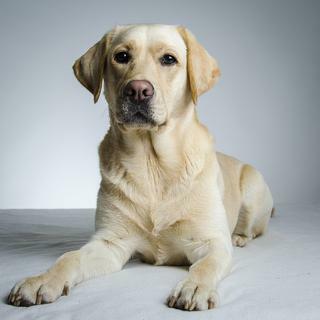 Labrador Retrievers are the most popular dog in the U.S. for good reason—they are friendly, playful, and easy to train. America’s sweetheart wants to engage with his owner, making him an easy breed to train. Labs may have a laid back and sociable personality, but that doesn’t mean they are low on energy. They need plenty of regular exercise, and energetic puppies should be tired out with play or exercise before training sessions. This intelligent, hard-working breed is eager to work and enjoys training. German Shepherd puppies should start training as early as 8 weeks of age to prevent the development of undesirable behaviors like barking or digging. This reliable breed thrives when given a job or challenge and needs regular mental and physical exercise. 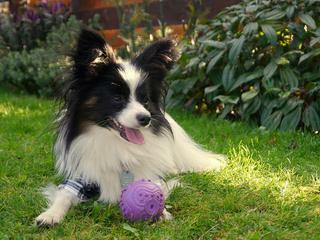 Though most toy breeds tend to be stubborn, the Papillon is the “hidden gem” that is affectionate and eager to please. This active breed enjoys your company and relies on you to keep him occupied. 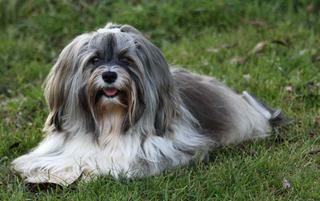 Though they are intelligent and trainable, Papillons need consistent training to bring out their best. 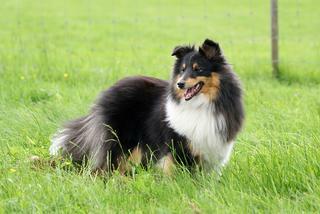 Shelties have a desire to please and are highly responsive, making them easy to train. Short in stature but highly intelligent, this affectionate dog breed excels in task-based exercises and dog sports like agility and flyball. Far from a couch potato, this energetic and highly intelligent breed is a quick learner and thrives with an active lifestyle. Though the Border Collie takes quickly to training, he also expects to be regularly challenged to learn new things. 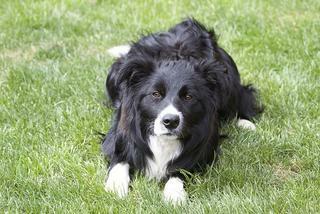 Border Collies need daily exercise to release their energy and excel in agility, flyball, and other dog sports. 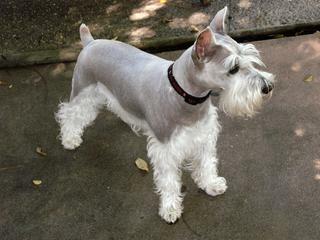 The combination of a Mini Schnauzer’s intelligence and craving for companionship makes him a good sidekick for a dog lover who enjoys teaching new tricks. The breed may be spunky, but they are obedient to commands. Because this breed tends to bark, it’s best to work with them from a young age to prevent unwanted barking. This intelligent and loyal breed is versatile in many activities, including search and rescue, obedience, and therapy. Dobermans are not the best choice for first-time dog owners because they need strong leadership plus proper training and socialization from a young age to be a stable and reliable companion. 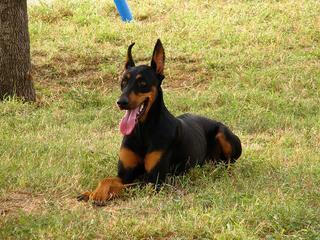 Dobies can become destructive if regularly bored or lonely and need plenty of mental and physical stimulation. 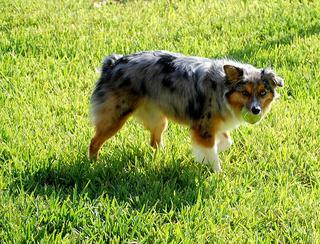 Australian Shepherds are highly intelligent and can learn a wide variety of tricks. They are great pets for highly active dog lovers who can provide regular games and challenges. Without consistent mental stimulation, Aussies can become bored and destructive. 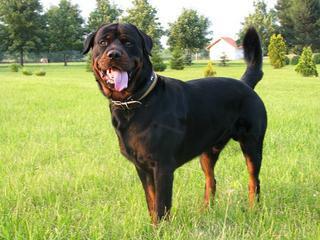 With strong leadership and proper training, a Rottweiler will be your confident, steadfast companion. Rotties enjoy having a job to do. Though they take easily to training, this breed needs plenty of exercise and stimulation to prevent them from becoming destructive. 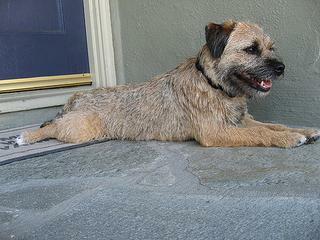 Though most terriers tend to be stubborn, the Border Terrier is generally more laid back for a terrier. This breed has a desire to work, making them easy to train. They are good tempered and trainable but also need plenty of activity. Keep in mind that just because these breeds are some of the easiest to train doesn’t mean they are born knowing everything. Start training your dog when he is a puppy to take full advantage of his learning ability and continue to challenge him throughout his life both mentally and physically. Your devoted efforts to training will result in a well-rounded dog and solid companion.